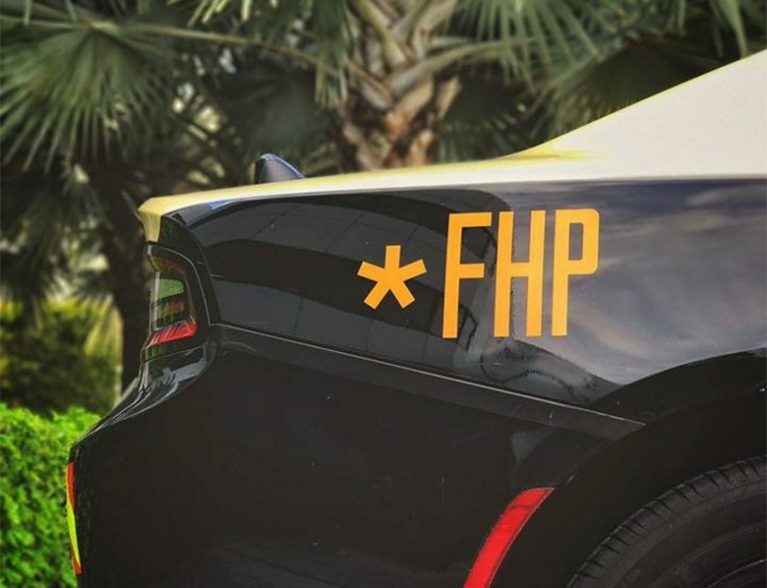 VERO BEACH — The Florida Highway Patrol is on the scene a crash on Indian River Boulevard at 8th Street. The northbound lanes are closed. The crash occurred around 1 p.m. Monday. FHP arrived about a half-hour later. Drivers are encouraged to avoid the area if possible and to use caution if the intersection is unavoidable.